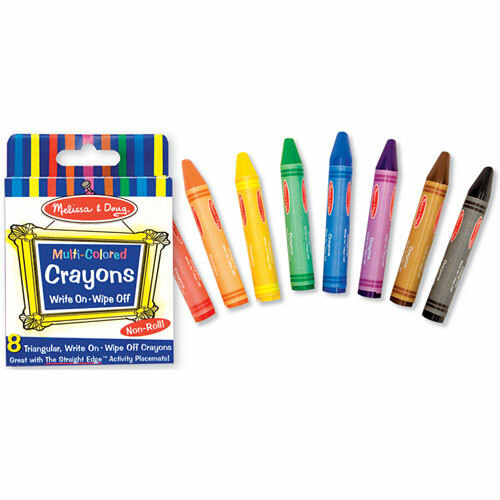 Set of five write-on, wipe-off crayons. 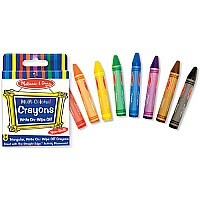 A perfect match for our Melissa & Doug learning placemats. Measures approximately: 0.50 x 2.90 x 4.00 inches..